Employee’s provident fund (EPF) subscribers can expect a smooth, online process to settle their claims in the new financial year. The retirement fund body will roll out a fully online process under which a retired employee will just have fill up the form online and the money will be transferred straight to his bank account. “We may introduce the facility for online submission of all types of applications and claims like EPF withdrawal and pension settlement by May this year,” EPFO’s Central Provident Fund Commissioner V P Joy said. Under the proposed scheme, the claims are expected to be settled within 20 days of submitting the form. After the overhaul in the claims process of the EPF — the lifeline of retired workers — the time in processing the application and disbursing the money to the subscribers’ account has considerably reduced. “Earlier, there were a lot of complaints about delay. People used to wait for 4-5 months. They also had to pay Rs 10,000- 15,000 for speedy disbursal. Those days are over,” says DL Sachdeva, national secretary of AITUC. For past few months, the office of the AITUC, a leftist trade union, has hardly received complaints from its workers over delay in EPF claims. 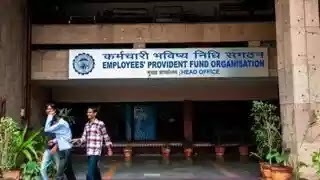 The Employees’ Provident Fund Organisation (EPFO) has also introduced a new system whereby claims can be submitted directly to the PF office without attestation of employers. It has also come out with a Composite Claim Forms (CCF) that has just one page. “The credit for early settlement of dues goes entirely to computerisation,” said CITU general secretary Tapan Sen. Ironically, his party CPI(M) had vehemently opposed computerisation in the 1980’s. “In places where the claims process has been fully computerised, the subscribers get money early. but the EPFO is yet to make its entire process computerised,” Sen observed. The fund body is linking the Aadhar numbers of all pensioners and subscribers to their respective EPF numbers. Partial withdrawal of PF fund — a common occurrence to meet family exigencies — has also become easier. 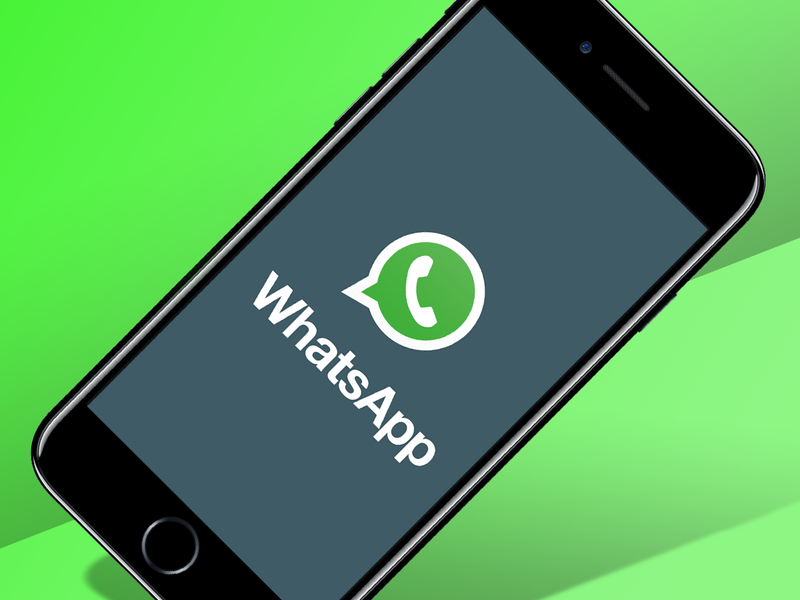 There is no need for subscribers to submit utilisation certificate. Also, for withdrawals for marriage, no documents including marriage cards are required. “Submission of CCF (aadhar) and CCF (non-Aadhar) duly signed by the EPF subscriber shall be construed as ‘self-certification for the above partial withdrawals for which no documents would be required to be submitted to the EPFO offices,” a recent government order said.